Girl Scouts are invited to enjoy a special Scout-only overnight sleepover at Riverbend Park on October 20, 2018! Held in the Nature Center, girl’s overnight adventure will include live animals, a campfire with s’mores, and more. This opportunity is offered to Girl Scouts through the Fairfax County Park Authority; use activity code 3574749901 when pre-registering online. Packing lists and food assignments will be sent out in advance (each Scout will be assigned a food item to bring). 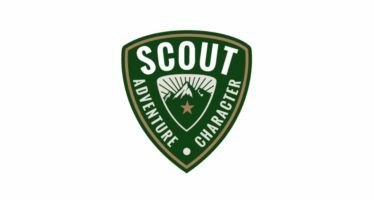 Troops with four or more girls signed up should be accompanied by a registered Girl Scout adult. Don’t forget your sleeping bags and flashlights for a night you won’t forget!